Absinthe Minette is an Absinthe from the "Les Parisiennes" serial. This Absinthe collection orientates at recipes and designs from the 19th century. 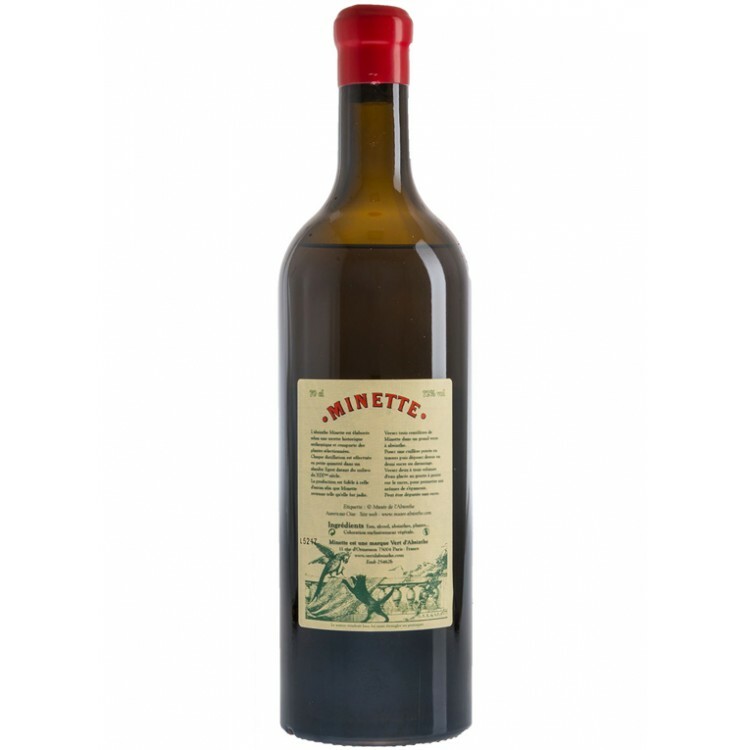 La Minette is a very refreshing Absinthe. The recipe has some citrus notes in it and only little anise is used. 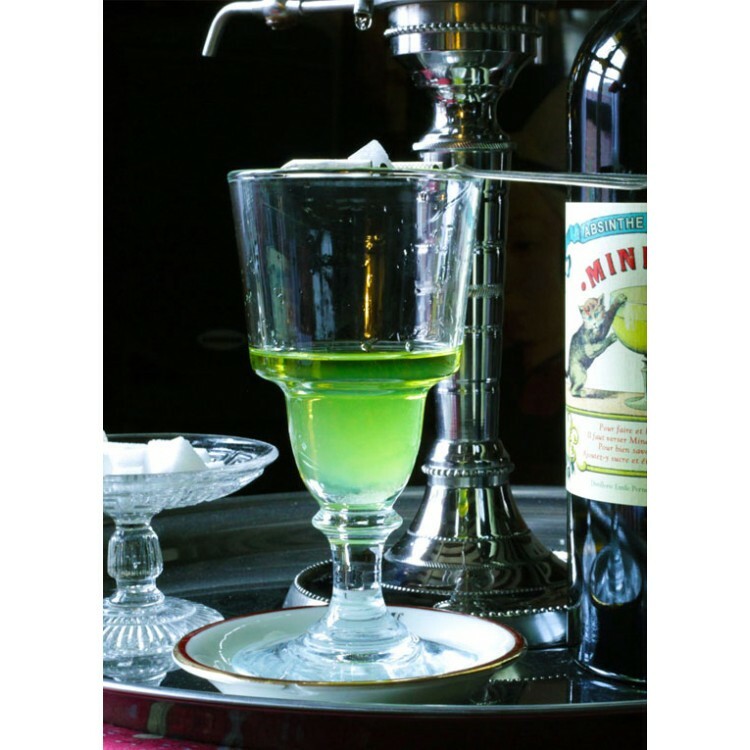 Absinthe Minette is an Absinthe from the "Les Parisiennes" serial. This Absinthe collection orientates at recipes and designs from the 19th century. 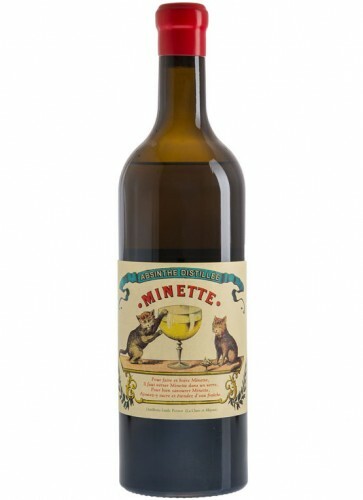 La Minette (French for pussycat) is a very refreshing Absinthe. The recipe has some citrus notes in it and only little anise is used. This makes La Minette light and crisp in taste. Sipping a glass reminds you of a fresh mountain breeze. The color is of a bright natural green, which louches to a soft greenish-white, as soon as the Green Fairy touches cold water. To enhance the smooth taste of the spirit, La Minette is stored for 5 months before it is finally bottled in dark glass, to protect the natural color from direct sunlight. Each bottle is corked and sealed with red wax. 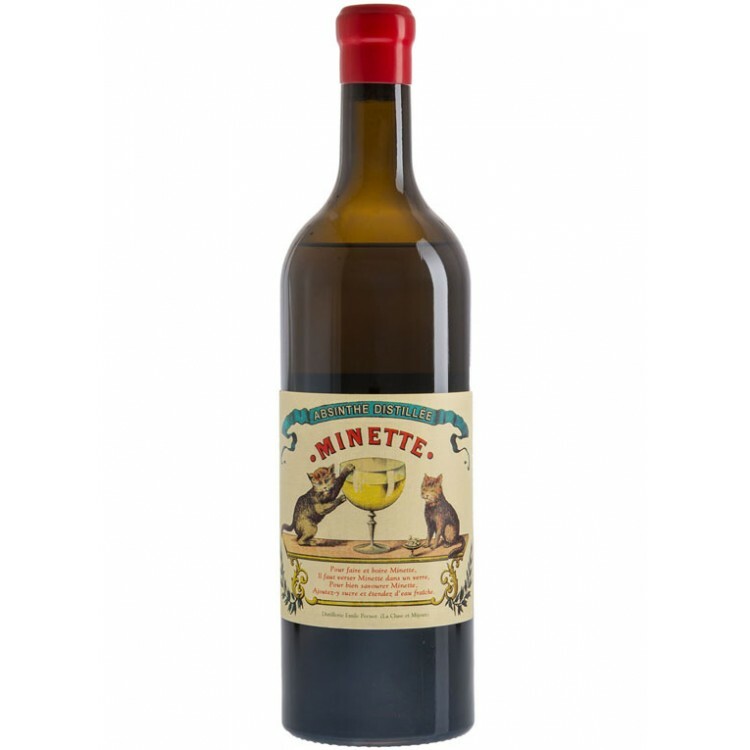 Overall, La Minette is an easy to drink Absinthe, not too heavy on anise and pleasantly fresh & crisp in taste. La Minette is a refreshing Absinthe with pleasant citrus notes. We recommend a ratio of 1 part Absinthe to (just) 2 parts ice-cold water. This Absinthe is relatively light in taste, therefore it does not need so much water. One sugar cube can be added, but as well here it is not necessary to balance out the taste. In the following video you can see the beauftiful louche of La Minette once water is added to the glass.